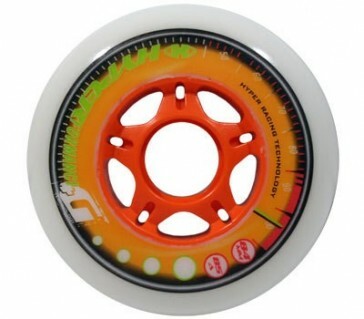 These high quality wheels for inline skates have a very good quality and are more durable. They can be installed in inline skates of all brands, whose frame allows a size of 90mm. It will be delivered 8 Hyperformance wheels.